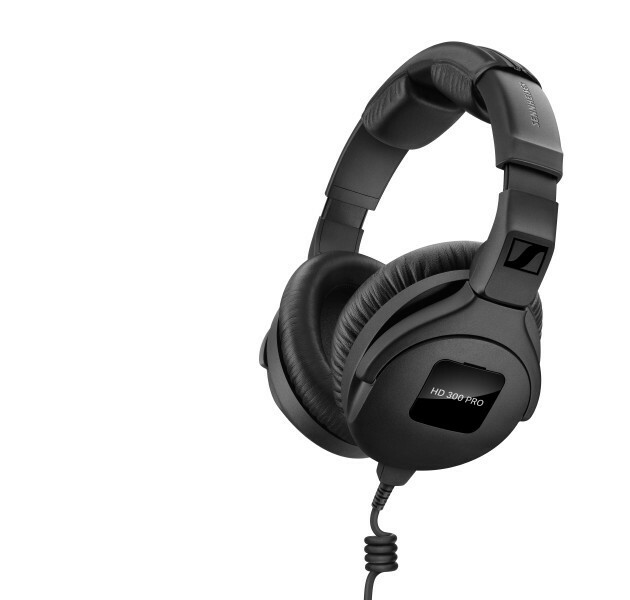 One of the most well known brands in audio equipment Sennheiser has announced the new HD 300 PRO headphones and HMD 301 Pro communication headset. 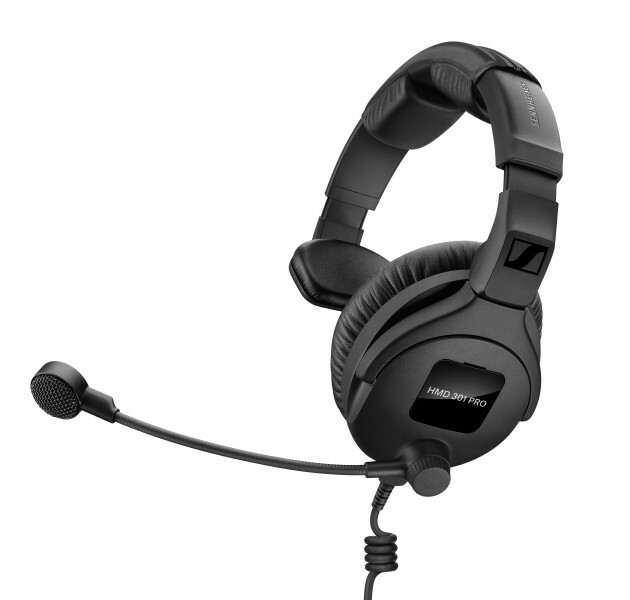 The headsets are aimed at remaining comfortable while still providing high fidelity sound for those working backstage in front of the camera, or even at home. Nicole Fresen – product manager at Sennheiser. The Pro 300 series also features the detachable cables you should expect from a high end production quality set of cans like these. It should help in handling noise due to a small series of coils that decouple the cable from the headset. The series come with a rugged, bendable and twistable headband and customizable nameplates to feature a company logo on the ear cups. The new headset models also feature a noise-compensated, super-cardioid boom microphone for clear communications in loud production environments. 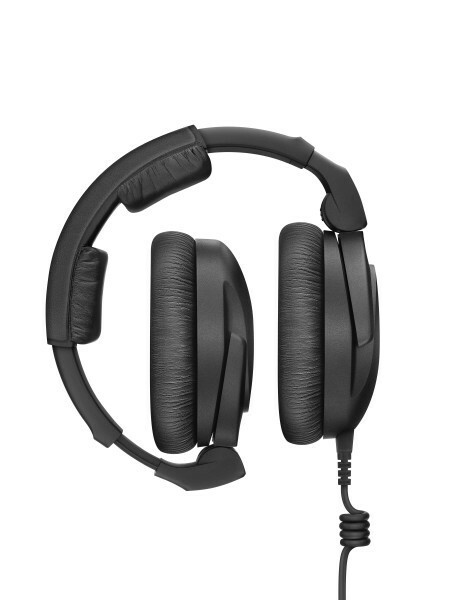 They are also fitted with Sennheisers ActiveGard technology which keeps you from going deaf from sudden sound bursts which they claim does not interrupt the audio signal and is compliant with European EC directives for safety in the workplace. HD 300 PROtect – as HD 300 PRO, with selectable (on/off) ActiveGard .